Actor Kareena Kapoor Khan is not just a popular face in movies but also the first choice of major brands for endorsements. The actor reportedly endorses more than 15 leading brands in the country and is one of the most demanded personalities to be the face of a brand. Now, as per the report in a daily, Kareena has fetched a deal of Rs 11 crore to endorse a beverage brand. The daily reports that while other female actors of her league receive between Rs 5-6 crore for each brand, she is getting almost double. 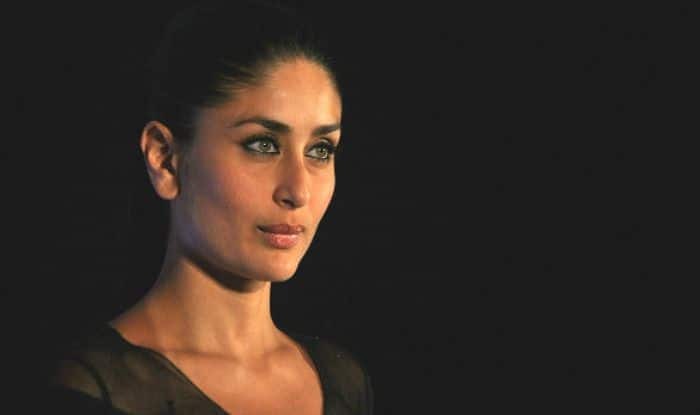 In the movie business, Kareena has got two big films up her sleeve officially. The actor just wrapped the shooting for Dharma Productions’ Good News, starring Akshay Kumar alongside her. She has another Dharma film titled Takht next in the pipeline. It’s a big Mughal drama, being directed by Karan Johar. Speculations are rife that Kareena will be seen playing the lead with Irrfan Khan in the sequel to 2017 hit film Hindi Medium 2. The actor is expected to play the role of a cop in the film.